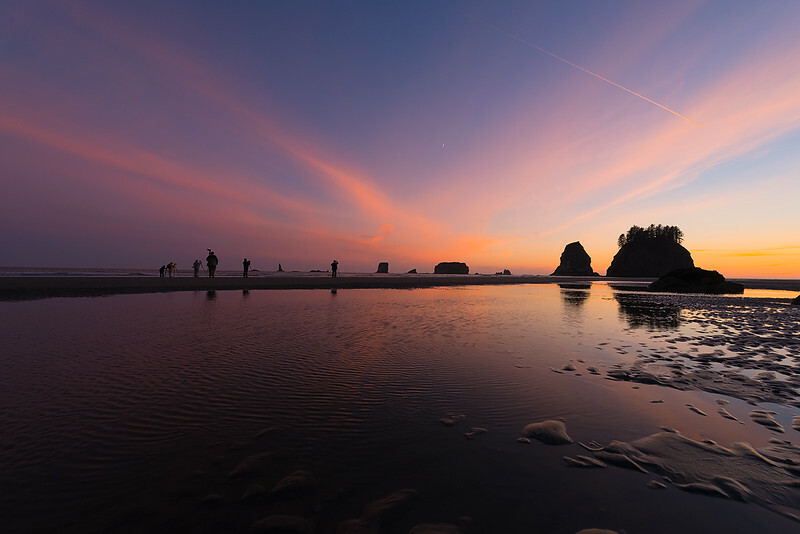 We had 5 straight nights of clear skies and good light on my June Night Skies of the Pacific Northwest Workshop & Tour. Look closely and you can see the setting moon. There are a few spots left for my 2016 tours for anyone that wants to come out and explore the best night sky destinations that the Northwest has to offer.